Plugin BPP_P888 is designed for overlay subtitle text on the image while viewing, recording, and broadcast to the network. 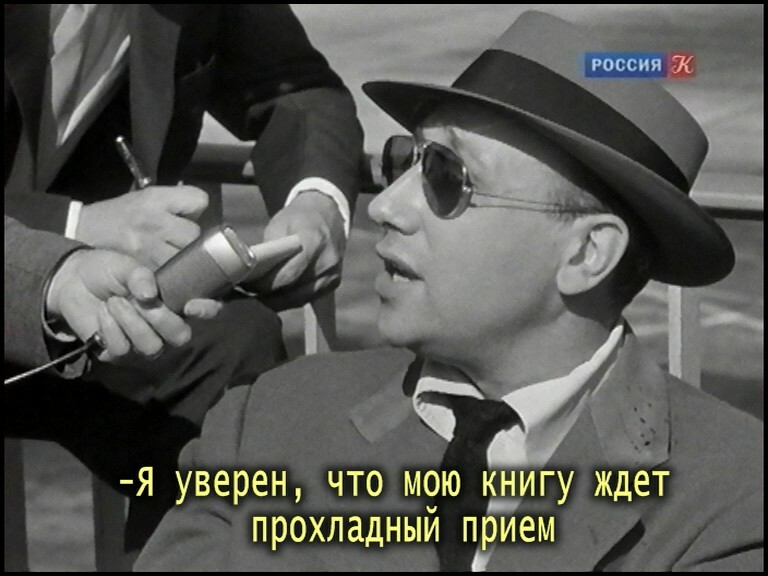 Implementing Teletext in the plugin different from the built-in service by simplified interface and advanced features the display of lines of subtitles. 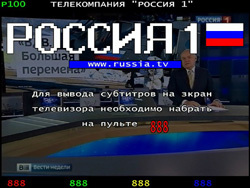 Furthermore, unlike built-in solutions, plugin mix the Teletext page with the contents of the television picture that allows you to record video with subtitles in the file and in the same form to broadcast to the network. 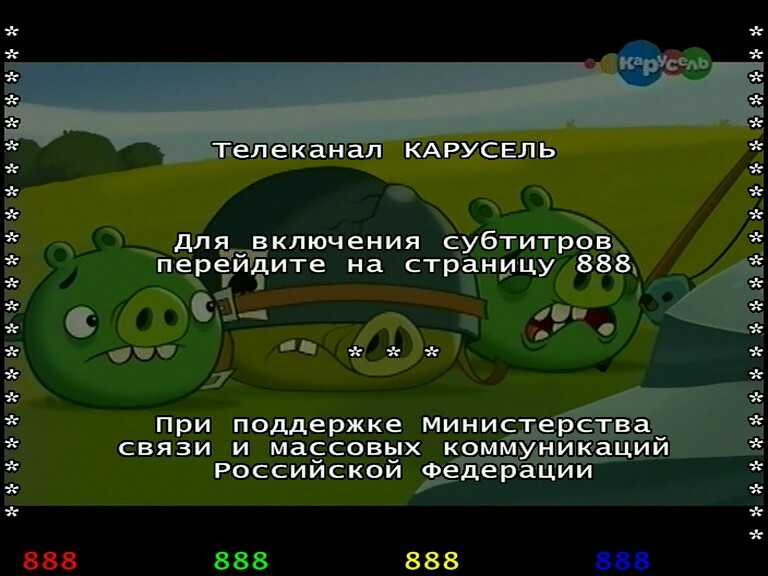 First of all, the plugin BPP_P888 will be useful to people with impaired hearing, which introduced the ability to view recorded analog TV programs with subtitles. 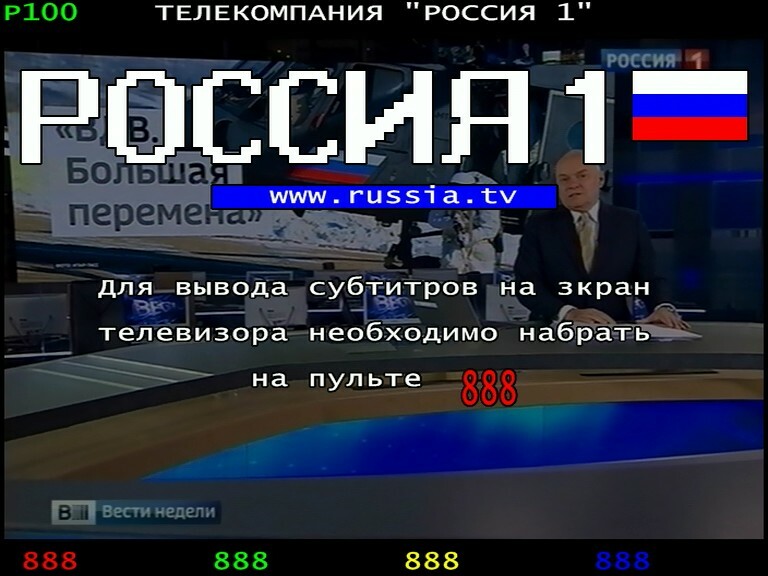 In Russia the subtitles for six central channels programs are transmitted on page 888 of Teletext. 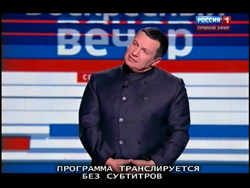 The schedule of broadcasts with subtitles can usually be found on the Teletext pages of the same channel. If you want the plugin was working in the record mode and broadcast to the network, it must be added to the list of plug-ins for image processing when recording. Also, the plugin requires enabling of the option "Background teletext decodign mode" in the "Interface" settings of a program Behold TV. 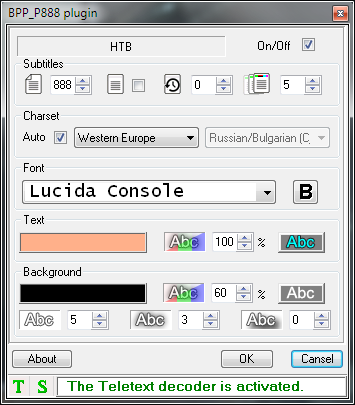 In the "Subtitles" group box you can assign the page number of the subtitle, to enable/disable the display of the Teletext pages header, to set the maximum timeout and to choose the smoothness parameter update the captions. The plugin can display both the caption and ordinary text page. The page number is specified by a three digit number in the range from 100 to 999. One - and two-digit numbers are not used in the Teletext. The subtitle page different from other pages no header and transparent background. 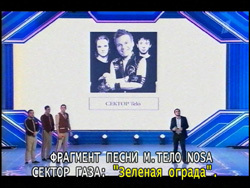 The page type is set to a special status that is transmitted in the Teletext data stream with repetition rate subtitles. For this reason, the indication of the page header is disabled by default. 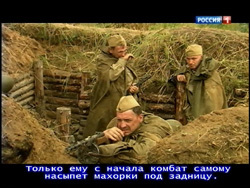 You can enable the header, but it is necessary to remember that the first few seconds after switching the tuner to another channel, at the beginning view, record or broadcast in the network, the selected page may be displayed with a caption and a shaded image. If the program is broadcast without subtitles, the TV can notify the appropriate message. Often this message is transmitted throughout the program and interfere with viewing and recording. It can be turned off by limiting the display time of subtitles. A value of "0" (zero) in the configuration removes the restrictions. Usually the subtitles are broadcast with white text on a black background. 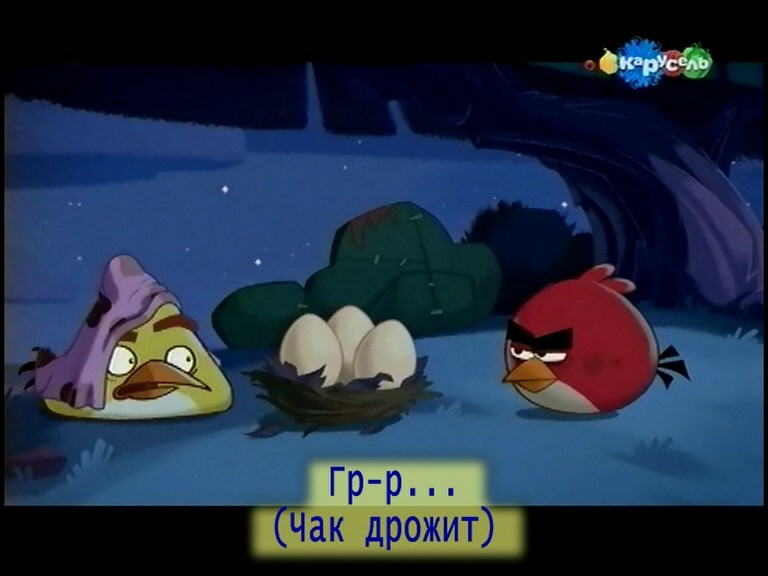 However, to separate dialogues, lyrics, etc., some channels have resorted to their coloring. 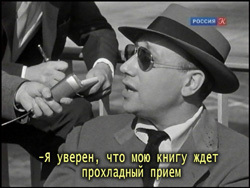 The plugin allows you to keep the original color or choose any alternative color for text and background color of subtitles.